Mirch Masala is taking northern Indian cuisine to new heights in Brampton. 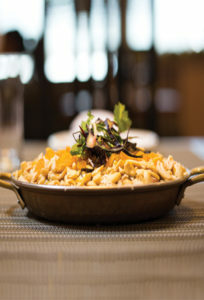 We specialize in Tandoori and Punjabi style curries from the Amritsar and Pataila regions as well as offering north frontier dishes from the Kashmir Valley. 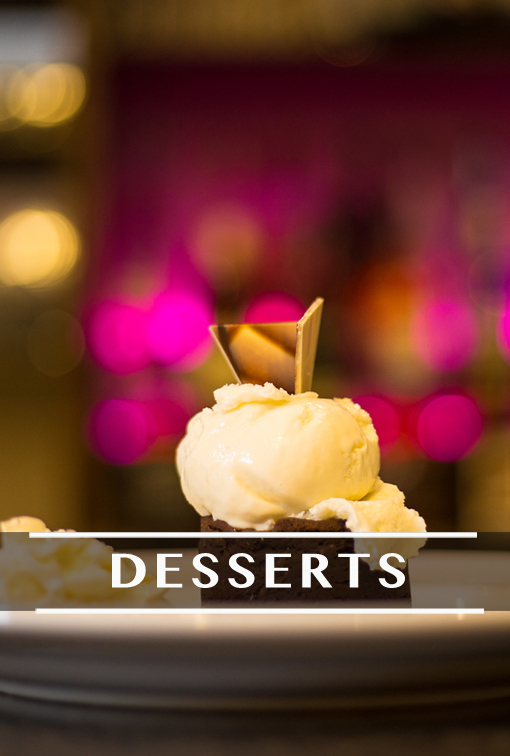 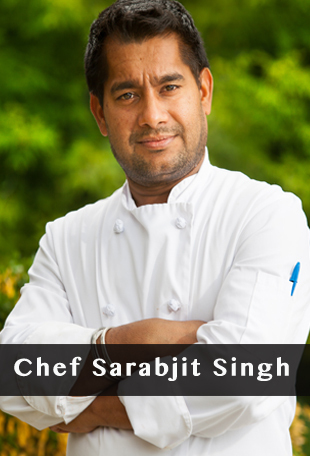 Chef Sarabjit Singh, who is also the owner, offers a high end, fine dining experience using the freshest, high quality ingredients and made from scratch recipes. 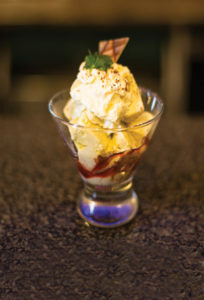 Some of our most popular dishes include Goan style fish curry, chicken vindaloo and our sizzling tandoori specials. 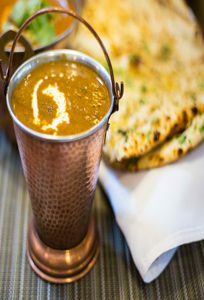 Be sure to check out the Mirch Masala difference and why we have been voted one of the top 10 Indian restaurants in the GTA. 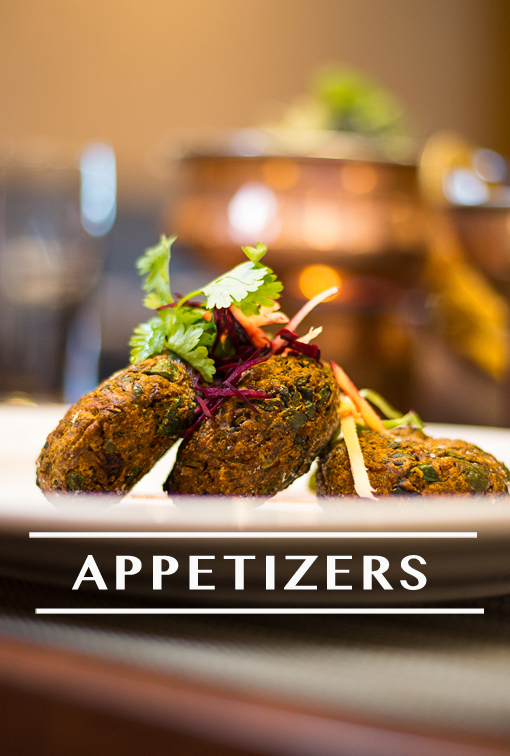 Mirch Masala offers a variety of Vegetarian and Non-Vegetarian dishes including appetizers, sizzling tandoori specials and full platter choices. 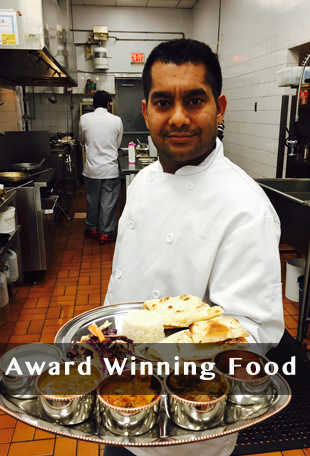 Discover why we have been nominated as one of the top 10 Indian restaurants in the GTA. 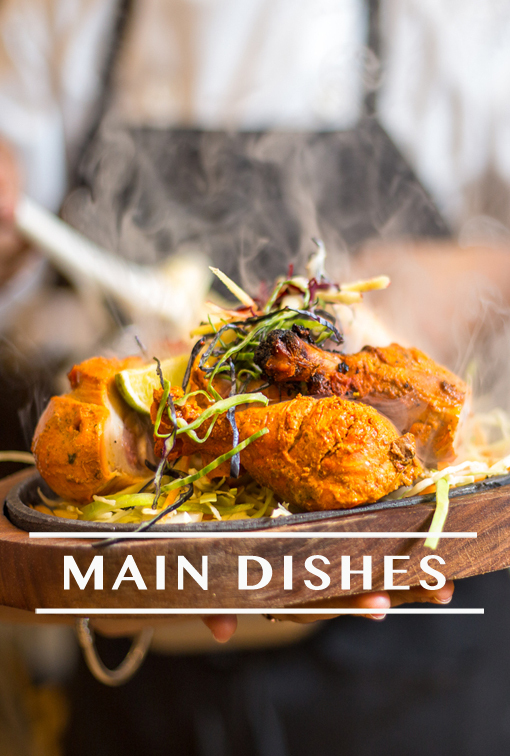 Our goal at Mirch Masala is to provide an affordable fine dining experience, highlighted by only the freshest and highest quality ingredients, made from scratch authentic recipes, first class customer service and impactful presentation. 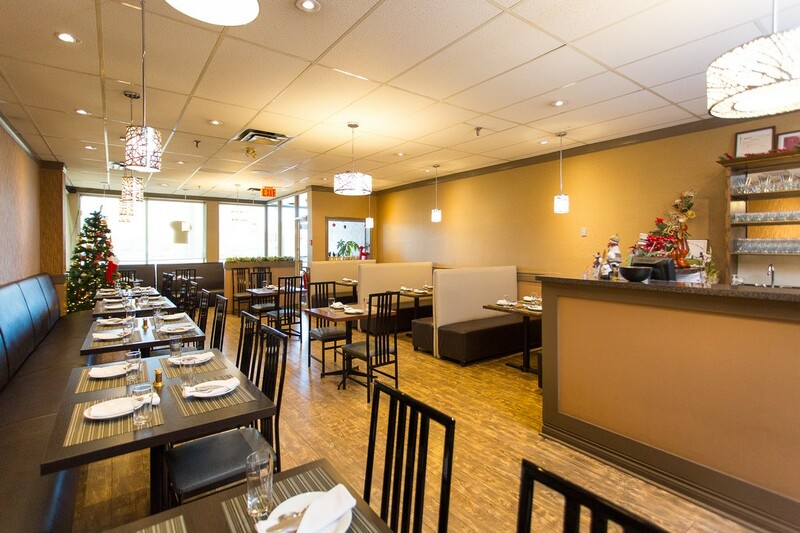 Mirch Masala is not only taking Northern Indian cuisine to new heights in Brampton but is commited to offering a high end, fine dining experience. 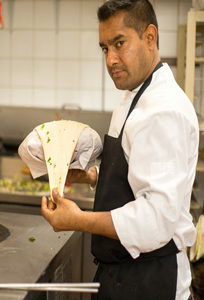 We specialize in Tandoori and Punjabi style curries from the Amritsar and Pataila regions as well as offering north frontier dishes from Kashmir Valley.